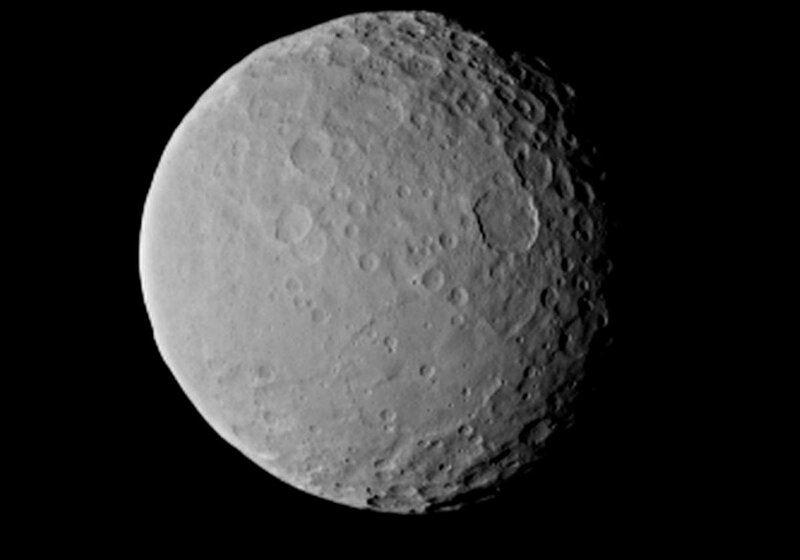 Ceres comprises rock and ice, and contains approximately one-third of the mass of the entire asteroid belt. 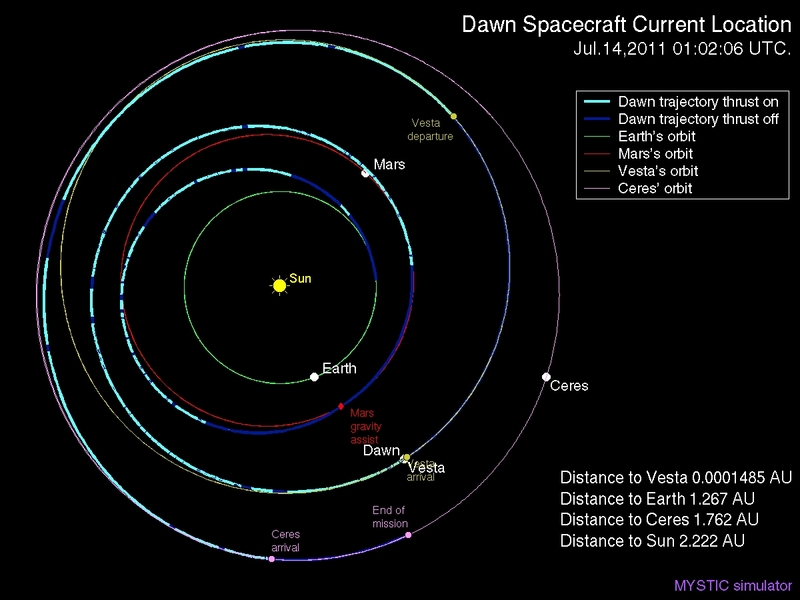 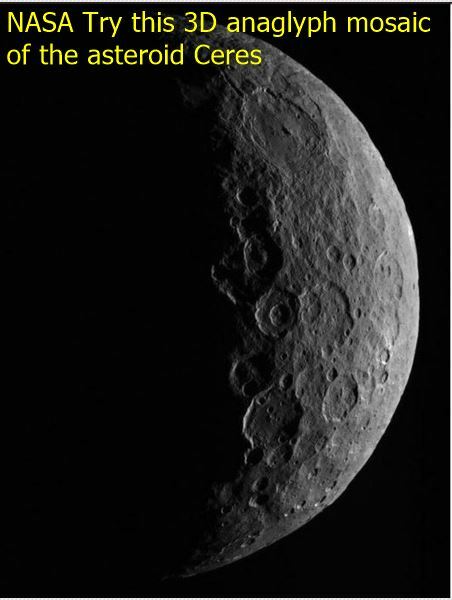 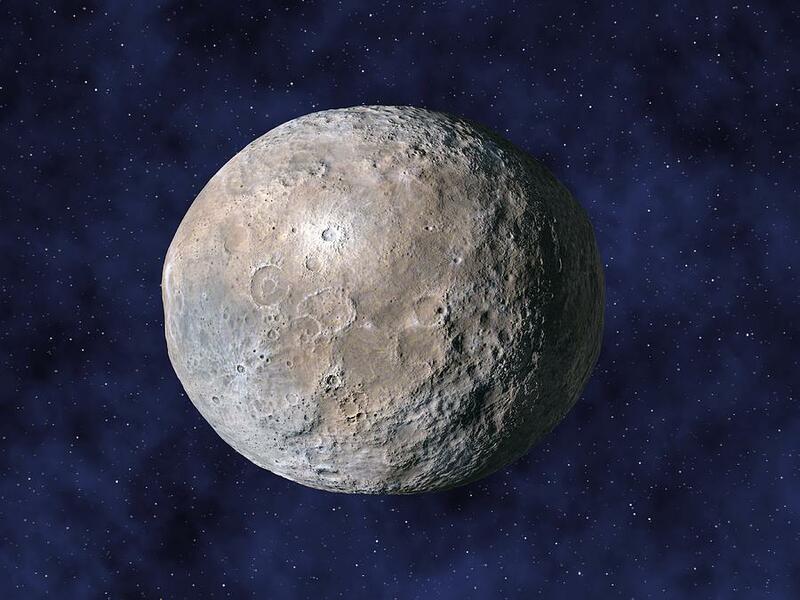 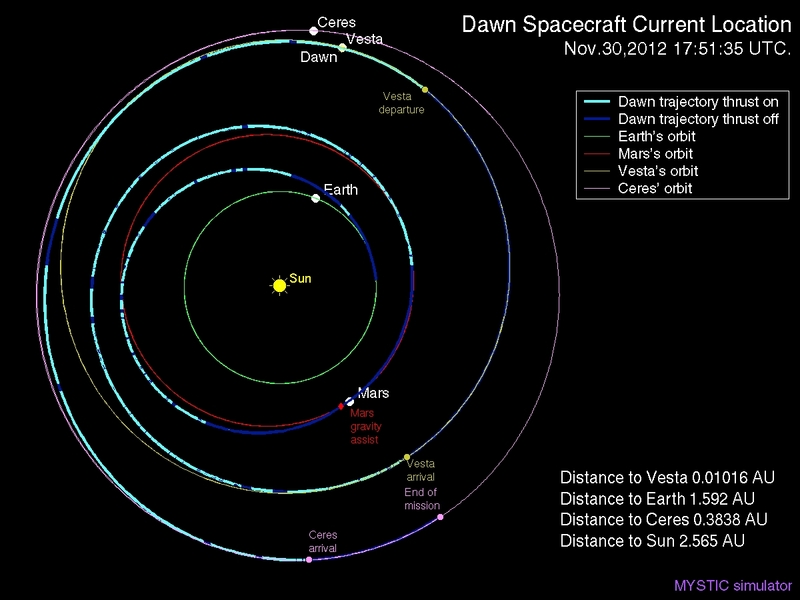 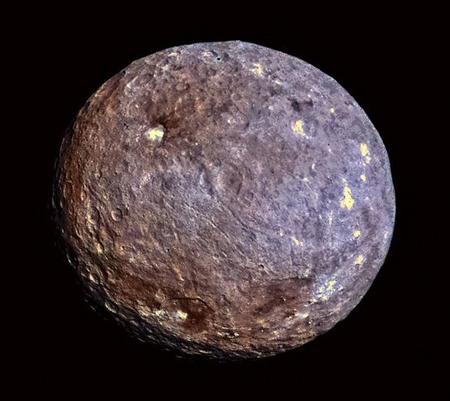 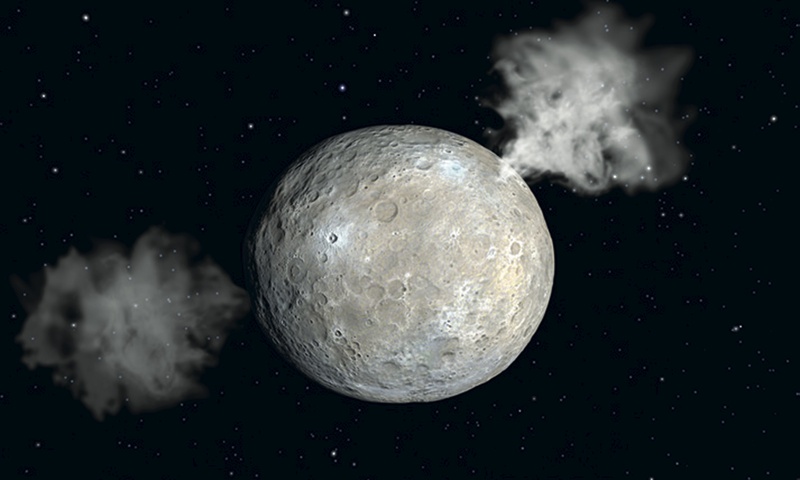 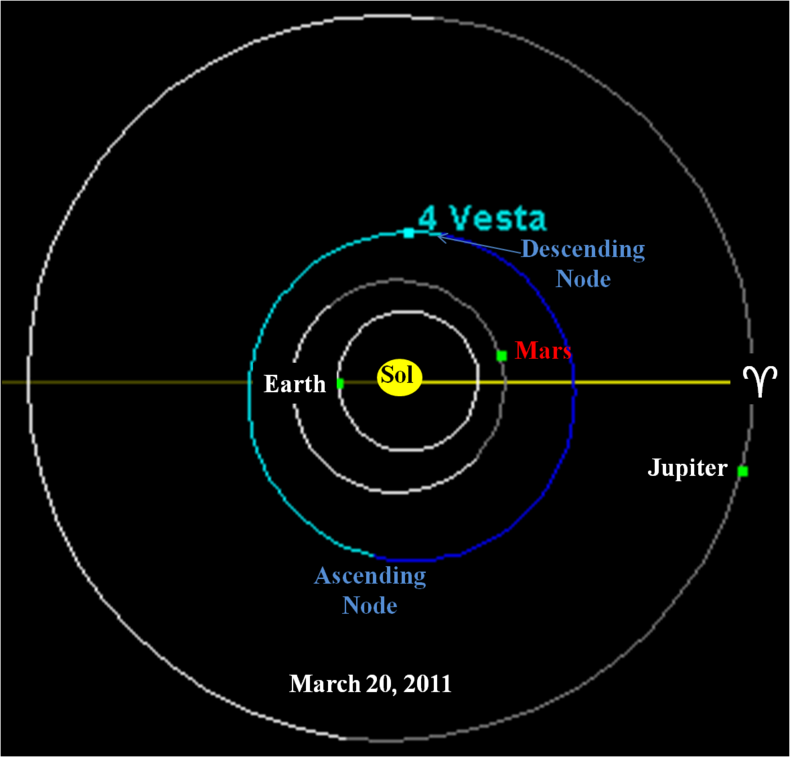 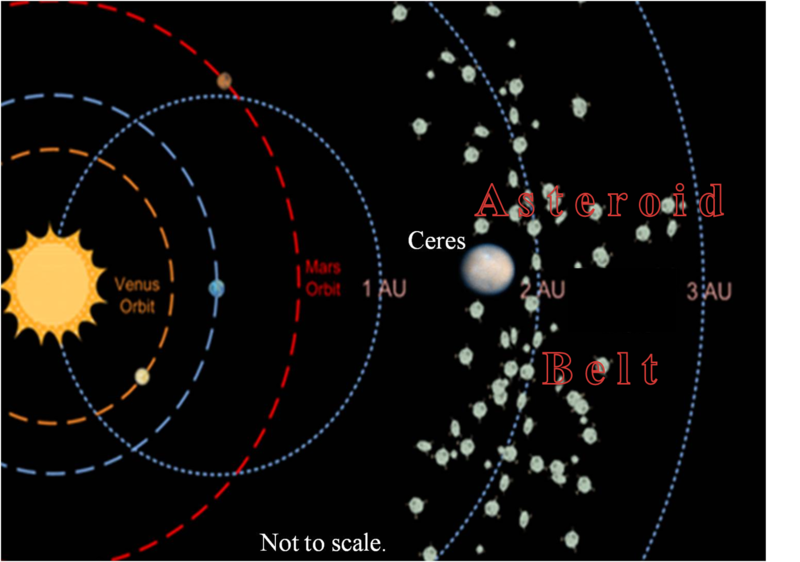 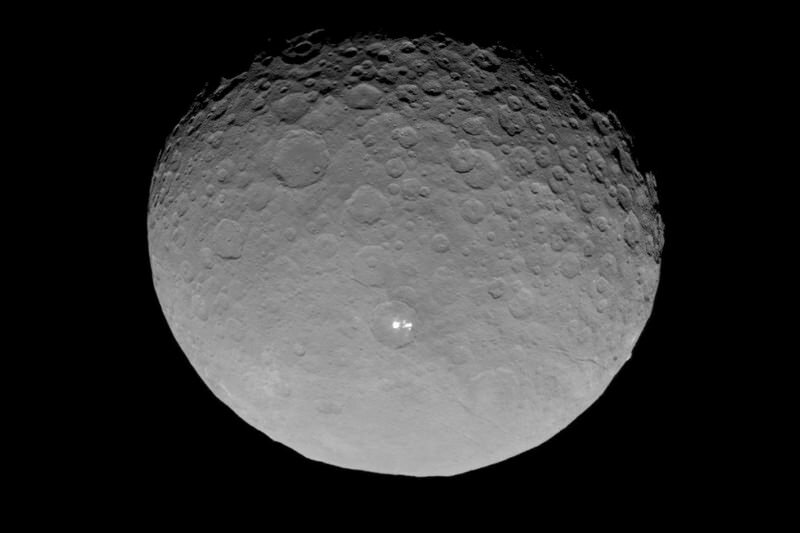 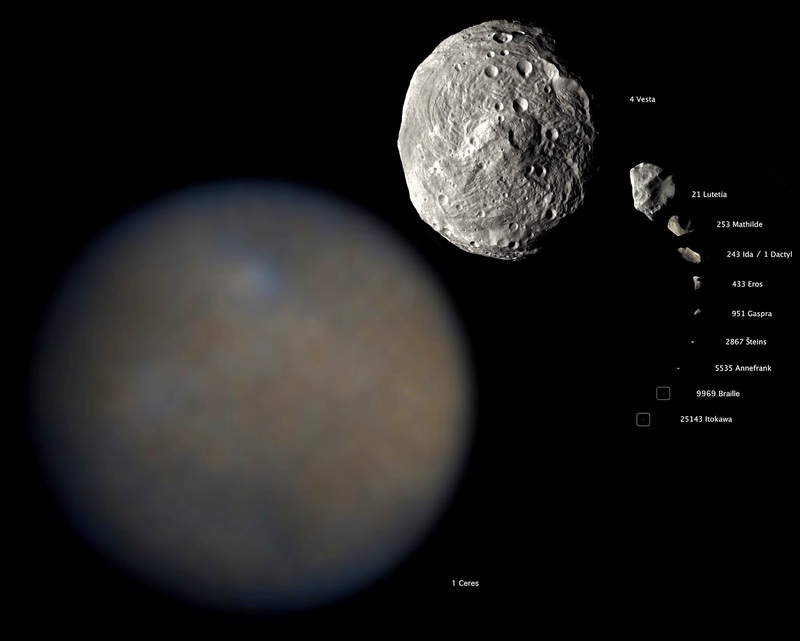 Ceres is the only object in the asteroid belt known to be rounded by its own gravity, although detailed analysis was required to exclude Vesta. 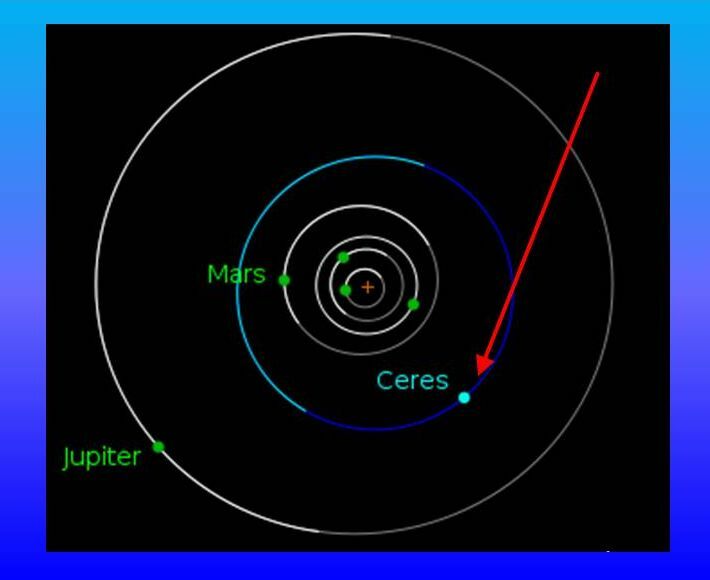 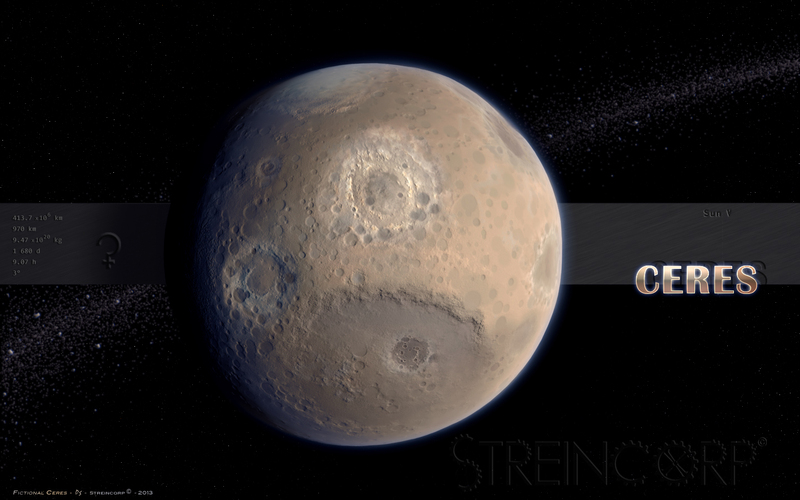 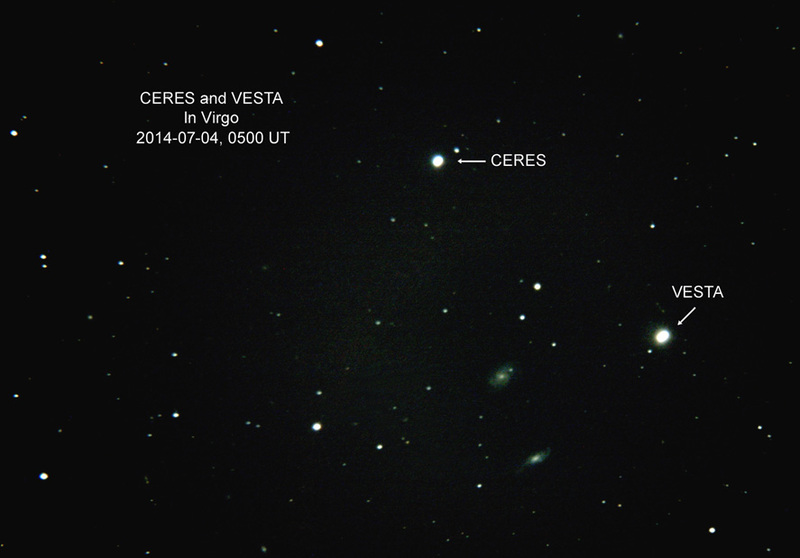 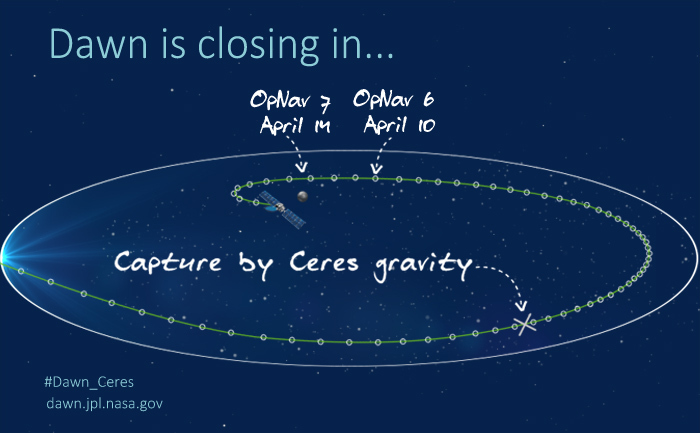 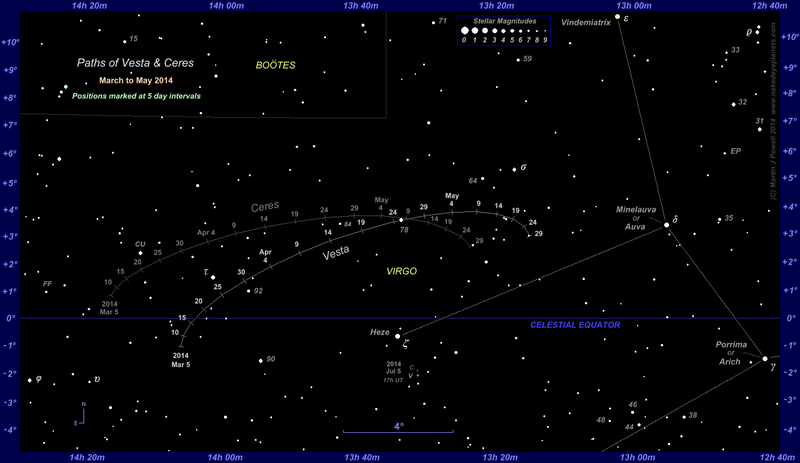 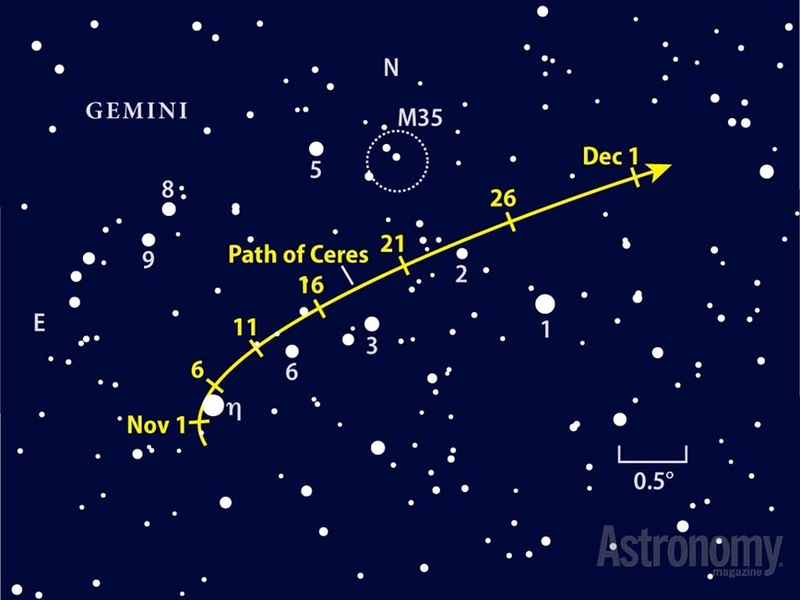 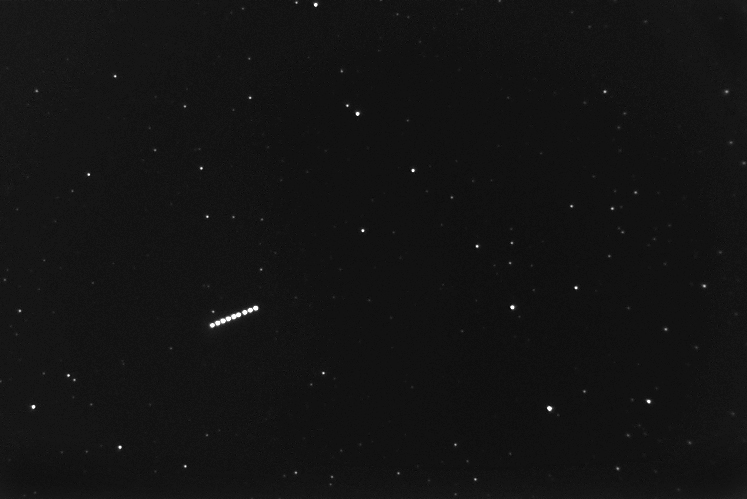 From Earth, the apparent magnitude of Ceres ranges from 6. 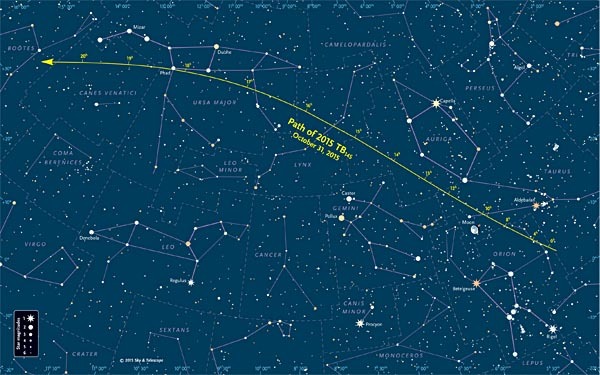 7 to 9. 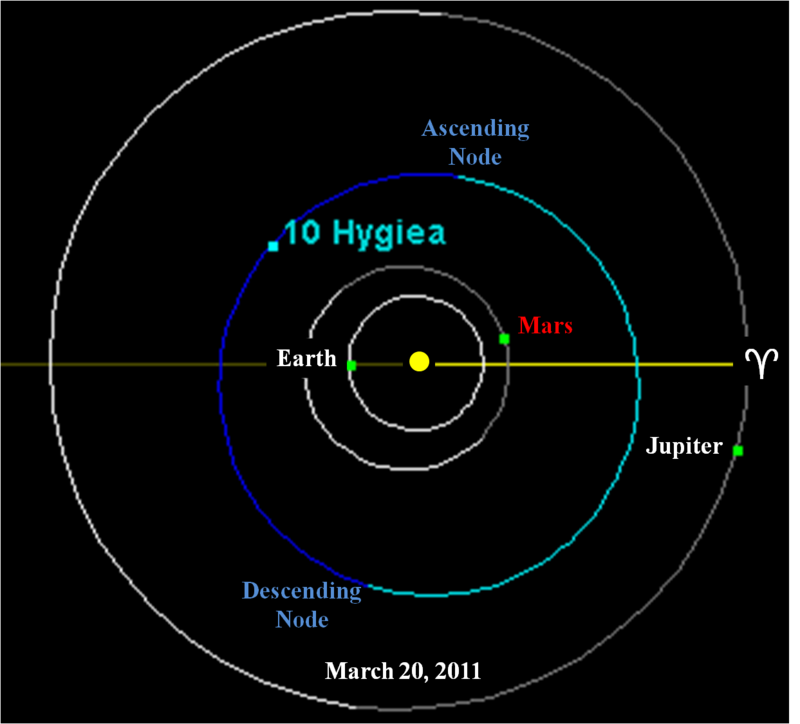 3, peaking once at opposition every 15 to 16 months, which is its synodic period. 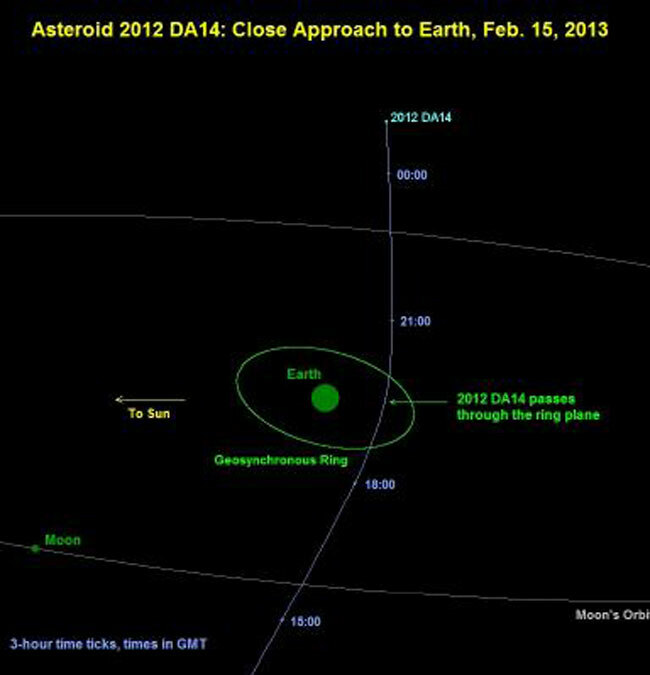 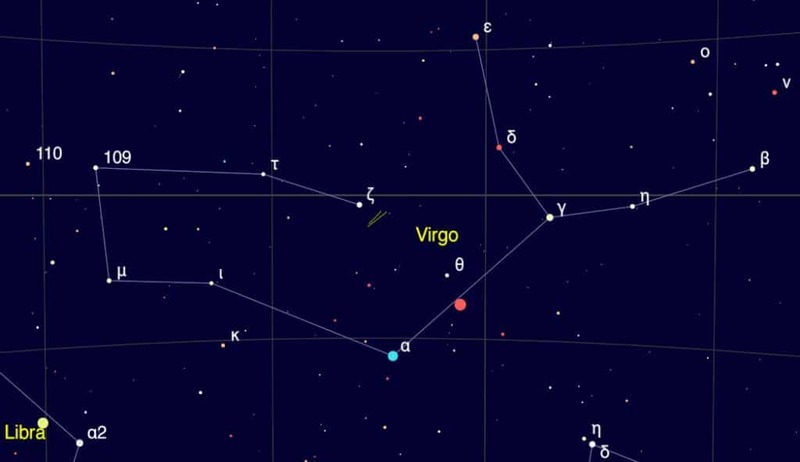 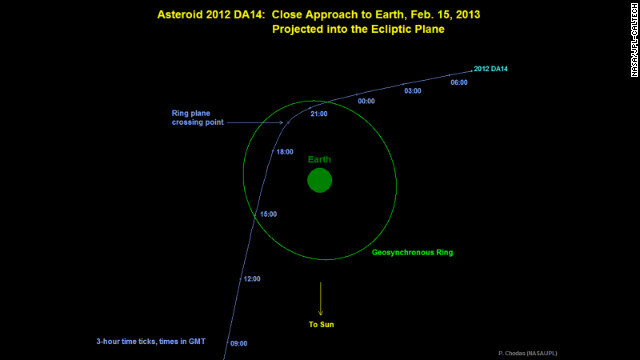 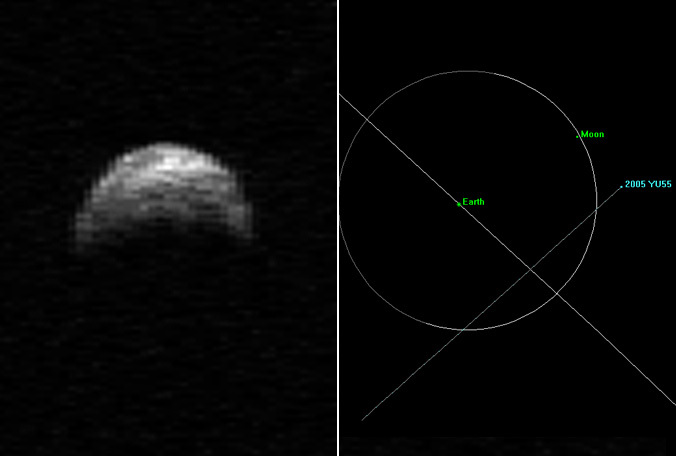 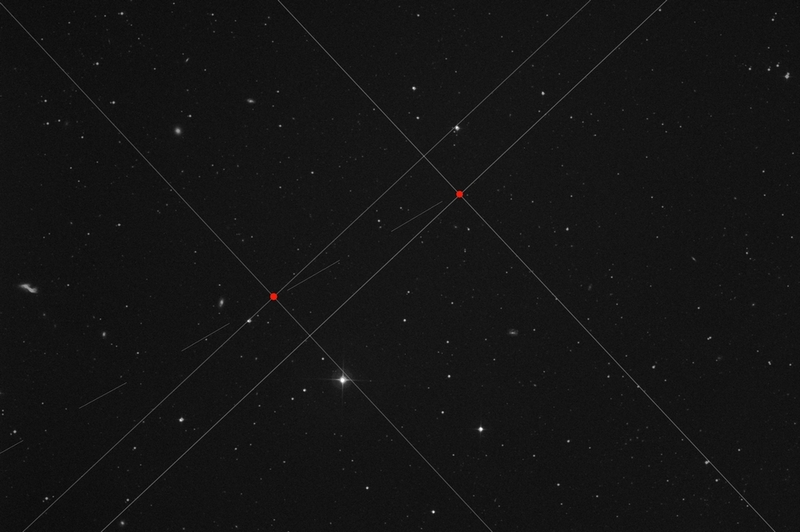 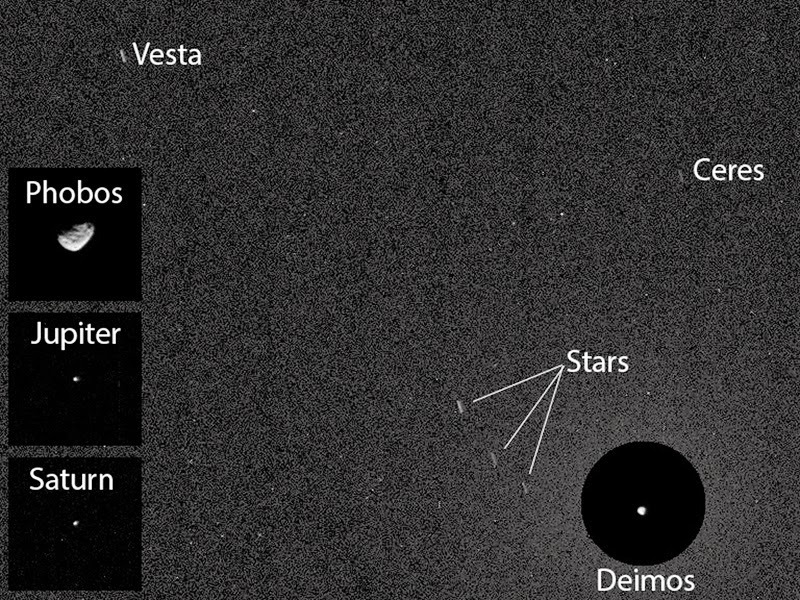 Thus even at its brightest, it is too dim to be seen by the naked eye, except under extremely dark skies.